Ross Hardy-Theobald, was struggling to find an Apprenticeship before his Traineeship. Ross Hardy-Theobald, from Grimsby, was struggling to find an Apprenticeship in the sector he wanted to work in before his Traineeship. Now he is making great success on a Level 2 Apprenticeship at Lovelle Bacons Estate Agency, having increased his confidence and skills. 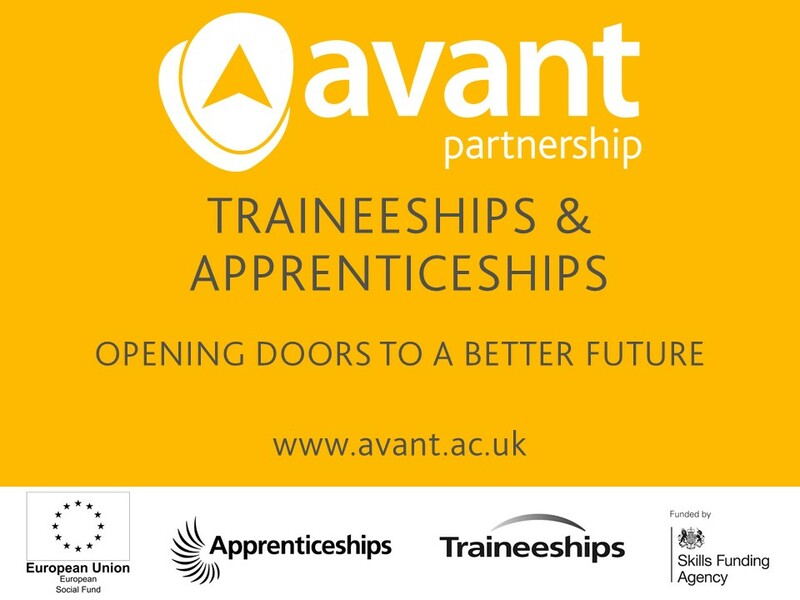 Ross wanted to build his knowledge and experience when he saw a vacancy for a Traineeship with Avant Partnership. He began his Traineeship aged 17, and after selecting Business Administration as the sector to gain skills in he completed work preparation training alongside his eleven-week work placement.